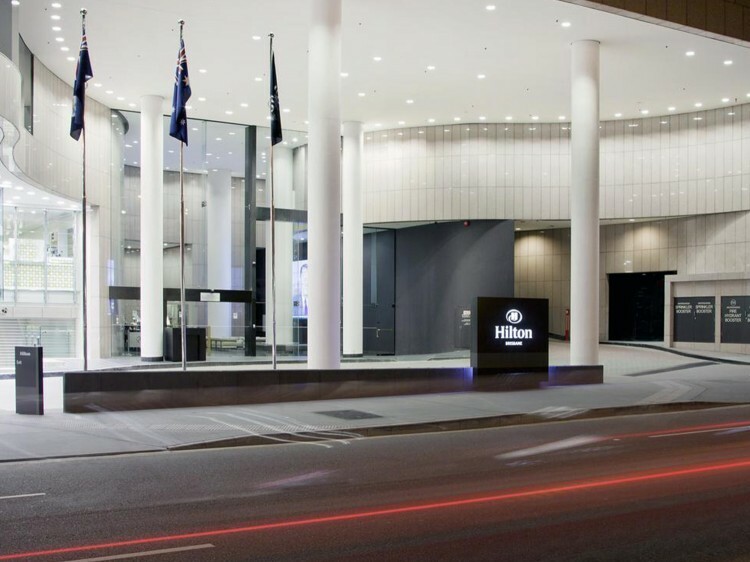 A vision of contemporary design and unpretentious luxury, the Hilton Brisbane the city's most centrally located hotel has emerged from a $14 million refurbishment as Brisbane's most-up-to-the-moment five star hotel. 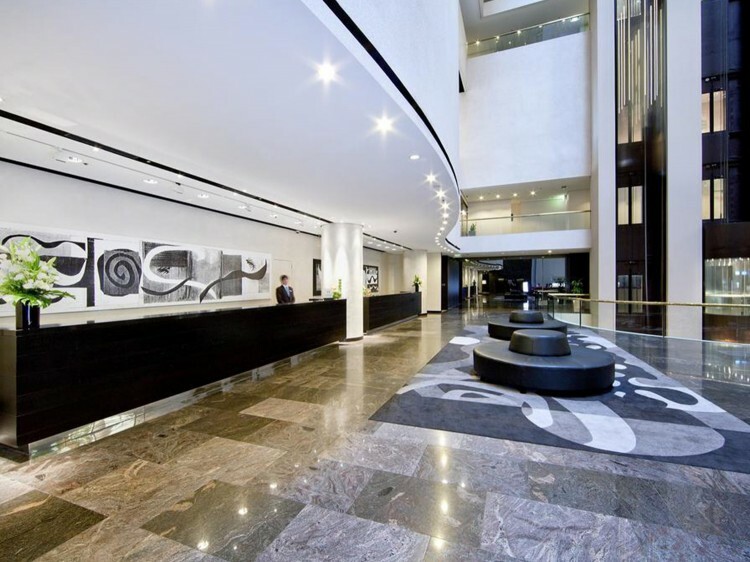 The revitalised Hilton Brisbane features beautifully renovated rooms and suites of enviable calm and sophistication, a welcoming porte cochere to hint at the luxury within, our newly awarded 'Chefs Hatted' restaurant Vintaged Bar + Grill and a new, ultra-modern business centre. Enjoy easy access to many popular local attractions, all within walking distance to the hotel. Admire stunning works of art at the Gallery of Modern Art and Queensland Art Gallery, enjoy a spectacular show at Queensland Performing Arts Complex or stroll around the enchanting Botanic Gardens. For an authentic taste of local culture visit Southbank Parklands, one of Brisbane’s best locations and unlike any other lifestyle precinct in the world. Brisbane Casino is also just two blocks away for those who are feeling lucky. Wake up in this fully refurbished modern 32m²/344sq.ft room with a city view and separate seating area. Stay connected with high-speed internet access or work in comfort at the large desk with ergonomic chair. Stretch out on the sofa or re-energize in the brand new bathroom featuring a walk in shower. Spoil yourself with this luxurious 32m²/344sq.ft room and enjoy the city view. The contemporary room features separate working and seating areas and high-speed internet access. Work in comfort at the large desk with ergonomic chair, recline on the chaise longue or refresh in the shower. Enjoy the privileges in this light and airy 32m²/344sq.ft Executive Room featuring Hilton Serenity Bed and linen. Catch up on work at the stylish glass desk and surf the web with wireless internet access. Unwind in the rest area with LCD TV and ergonomic relaxation chair. 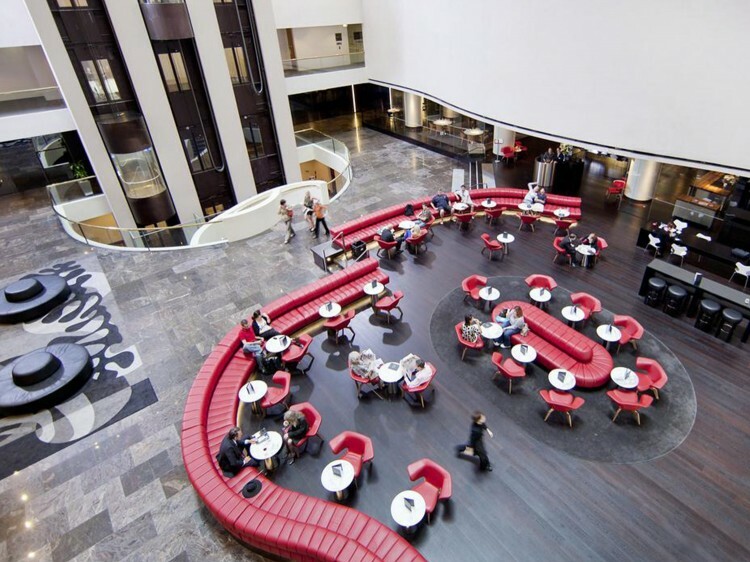 Enjoy Executive Lounge access with complimentary breakfast and refreshments. Spread out in this elegant 64m² suite, featuring a king bed, sofa, free standing bath and walk-in shower. Savor the delightful city view and take advantage of Executive Lounge access, offering a free breakfast and refreshments.